It should be considered common knowledge that sunglasses are a required piece of vital fly fishing equipment. 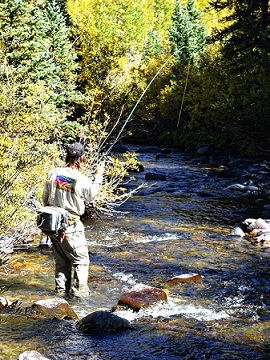 However, lens color also plays a critical role in fly fishing success. A pair of sunglasses first job is functioning as an important safety tool. When hooks are flying at rapid speeds through the air, protecting your eyes is crucial. As a guide, I do not allow any of my fishing clients to fish without eyewear. All sunglasses sold to fly fisherman feature polarized lenses that cut through sun and water glare, allowing angles to see into the water to spot fish or wade more safely. There is much more to choosing sunglasses than picking a pair that offer safety and polarization. Fly fishermen need to decide on a frame style, lens material, quality level, or even whether to go with a prescription pair if necessary. A proper, comfortable fit fit is ensured by the right frame. Glass lenses generally provide better optic qulaity while plastic or poly lenses are a tad more durable with better impact resistance. One aspect that is sometimes is overlooked or not understood as well by anglers but is a critical element that will directly hinder or help fly rodders is what color lens is chosen. 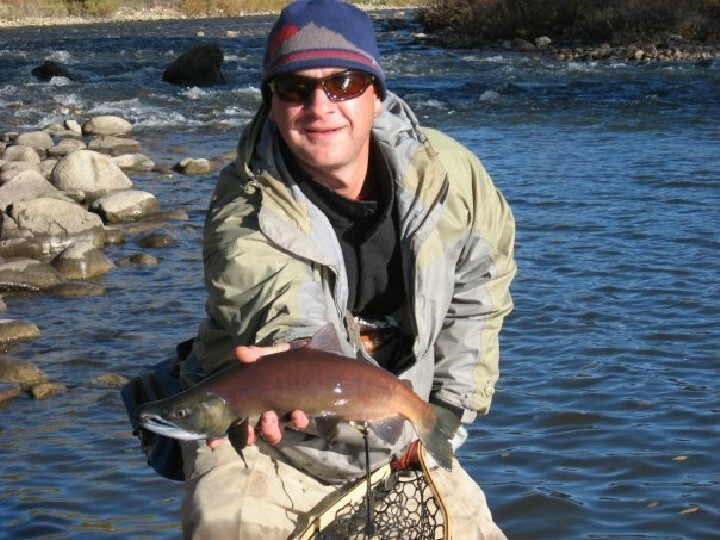 There are a variety of lens color choices out there and some are better for certain types of fly fishing than others. For anglers who mainly focus on trout and flats saltwater fly fishing and need one all-purpose lens color there is a color range that will perform across a spectrum of water types and depths and light levels whether low or bright. Lenses in the amber, copper, bronze or brown range are the clear choice for general, shallow water, river, lake and flats fly fishing. They give the eyes good definition and relief. They are not too dark for early morning or evening fishing. They make spotting fish easier and at the end of the day, eye strain is usually not a factor. When in doubt choose a lens in amber or copper. 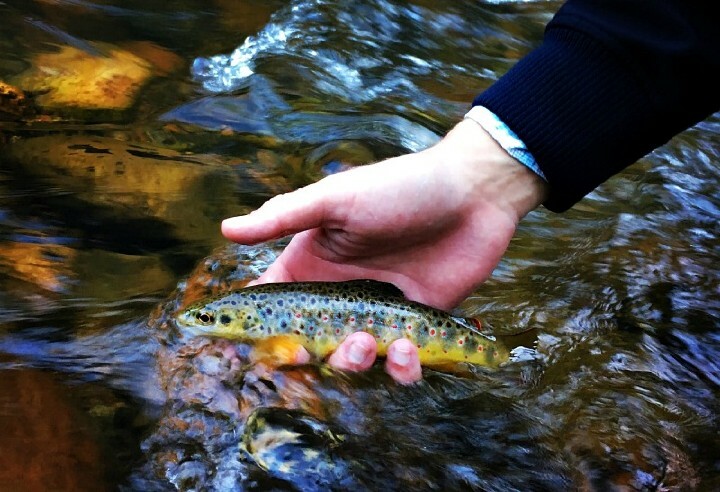 Most fly fisherman know that some of the best fishing often takes place very early or just before dark. This is when fish are the most active. Tarpon roll more at dawn and insects prefer to hatch in the evening. To take advantage of these conditions and still be able to see a distant tailing bonefish on a gray day or subtly rising trout in failing light, try a low light lens in rose or yellow. These colors allow the eyes to absorb more light but still cut down on glare and eye strain. Therefore, they are ideal for dark, cloudy days as well as dawn and dusk. Many anglers reach for a different pair of sunglasses with copper lenses once the light is strong. Finally, some fly fishing takes place offshore. The deep blue is home to stripers, false albacore, dorado, bill fish and more. This deep, dark water is best fished with sunglasses that utilize a blue or grey lens color. These colors seem to work best when the bottom and contrasting shades and depths are not in play. Without direct overhead light, spotting fish-even big ones like a sailfish-can be difficult in blue water. With the right grey or blue lens this becomes a much easier task. Eye strain is also nullified with these lens colors which don’t tax eye muscles. 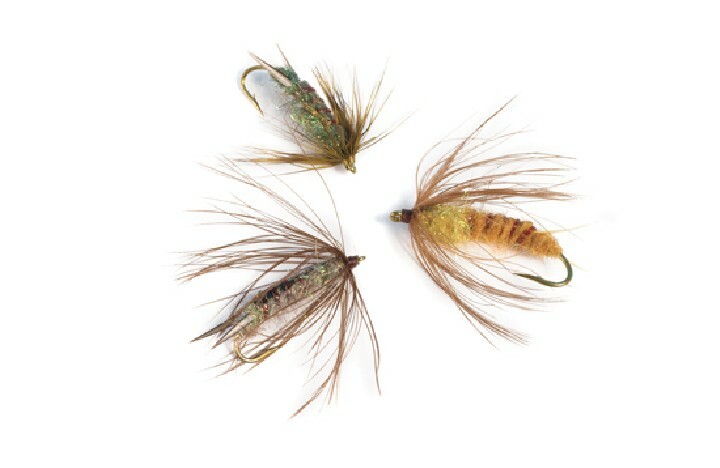 Take the time to consider what type of fly fishing you will be doing. By choosing a pair of sunglasses with the ideal lens color, you will find yourself catching more fish. At Vail Valley Anglers we have a deep inventory of sunglasses in different styles from top manufacturers like Smith and Costa Del Mar that make sunglasses specifically for fly fishing. If you are in the market and need to decide on a lens color home in to the shop and try a few pairs on.